Hi everyone. 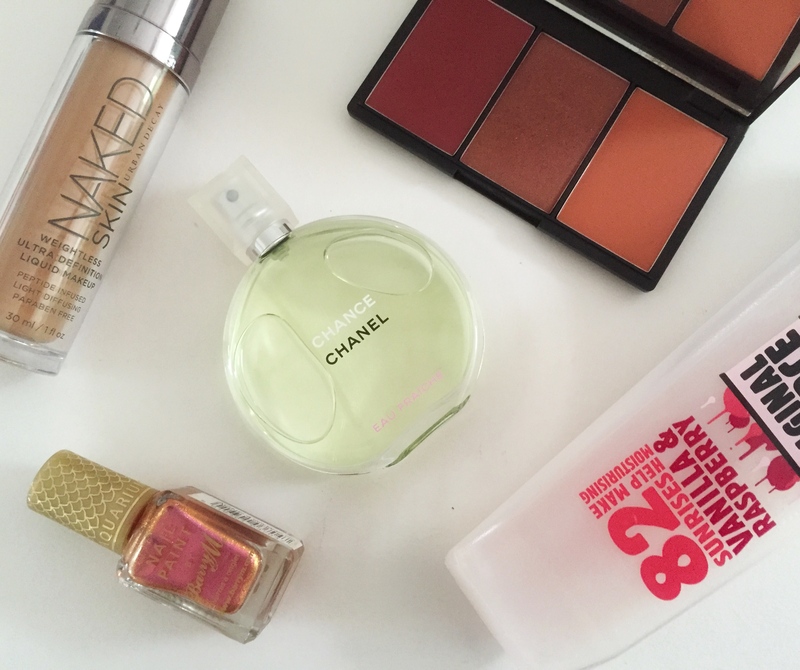 Now that we’re nearly halfway through August, I’m going to go through my summer favourites! In summer I tend to wear lighter face makeup and richer colours. I also gravitate towards lighter and fresher perfumes. I usually like floral scents like Flowerbomb, but I think that this perfume is perfect for summer. It is fruity (citrus), fresh (water hyacinth and jasmine) and woody (amber of patchouli and fresh vetiver.) It claims to have ‘unexpected’ floral bursts but the main scents that come through on me are the citrus and wood elements. It may be limited edition, but it appears to still be on sale. 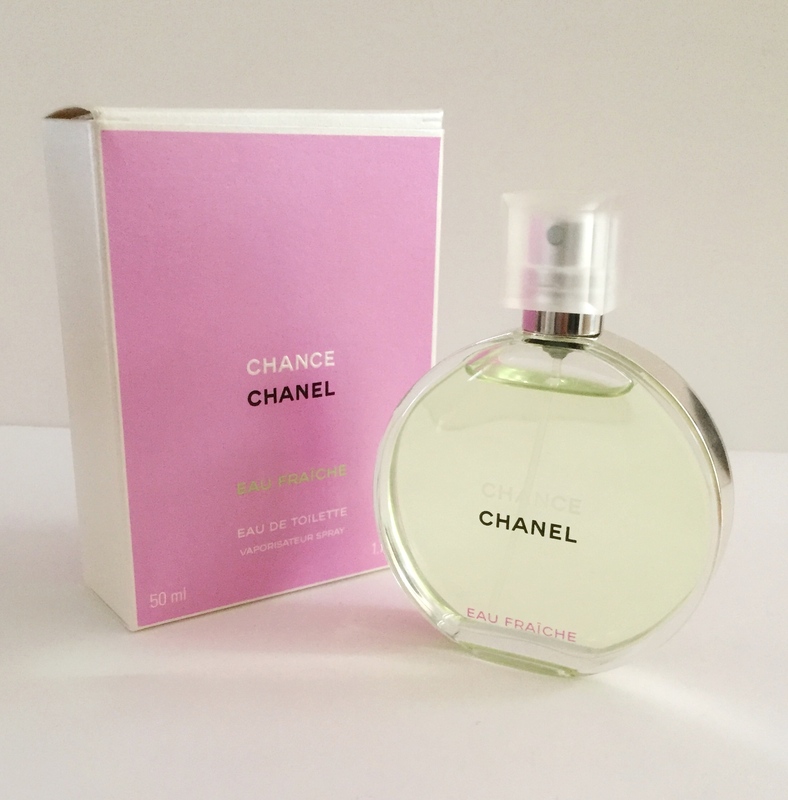 It’s a really nice light perfume for summer, and the lasting power is great for an eau de toilette. What a mouthful. The shades range from 0.5 – 12, with warm shades ending in ‘.0’ and the more neutral or cool-toned shades ending in ‘.5’. 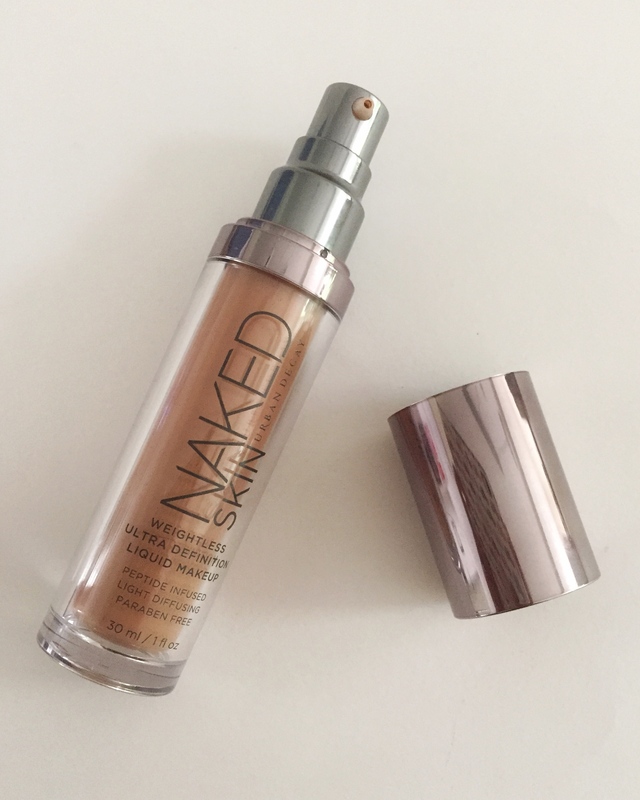 Sephora describes Urban Decay Naked Skin Foundation in 7.0 as a medium-dark shade, with slight golden undertones. This foundation is light-weight, a little bit dewy and gives you a nice amount of coverage which you can build up. I don’t like anything too heavy on my face in summer, so this is perfect for hot days. 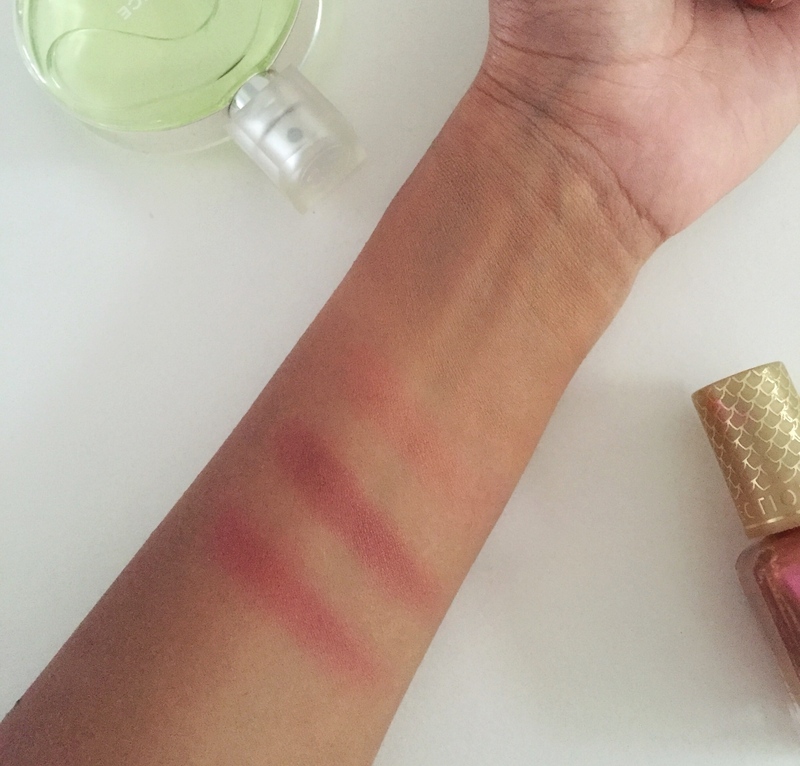 It’s oil and paraben free, and doesn’t rub off or transfer. It can streak, so make sure you smooth it out. It is a bit expensive but you get a fair amount of product. I love it and will be repurchasing it. If you saw Una’s review of her Sleek Blush trio in Lace, you will see that Sugar is very similar. It has sturdy packaging, and a good-sized mirror. The main difference is that Sugar is darker. All the blushes are really pigmented, you get a good colour range and they’re perfect for summer. I think these shades would really suit those with deeper skin tones. Turbinado – This is a nice raspberry red shade that looks scary in the pan but applies beautifully. It’s really warm, has a bit of shimmer and gives my face a lovely flush. Muscovado – This shade is lovely. 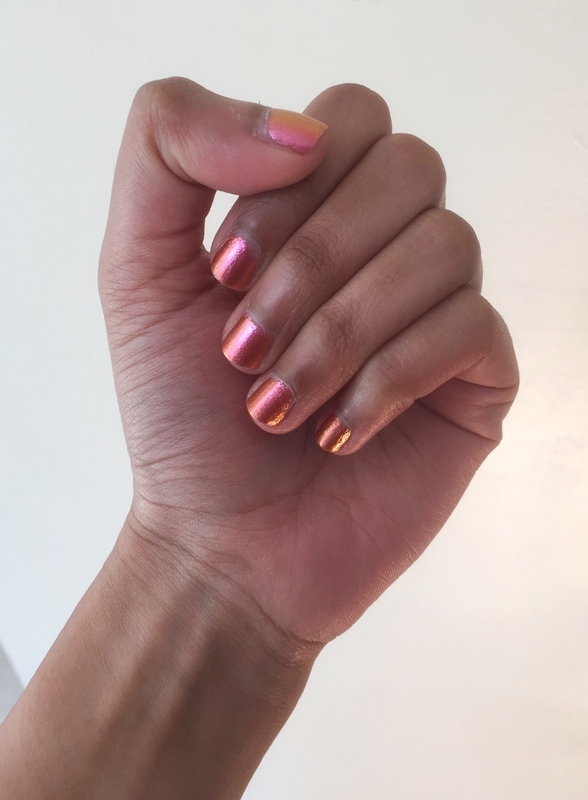 It is a dark copper with a shimmer that would look stunning on deeper skin tones. 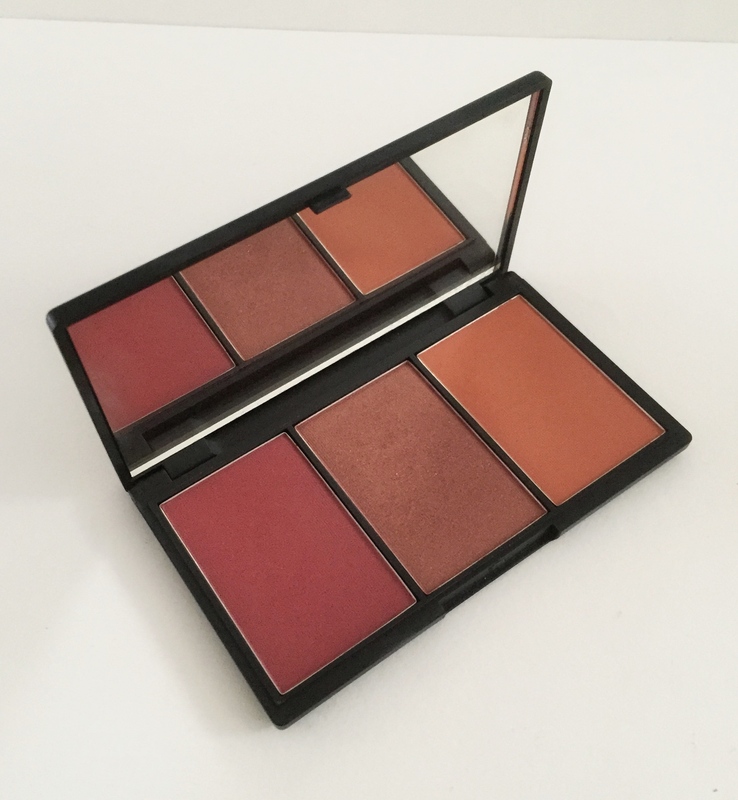 You can use this as a blush, or layer it over a bronzer to add depth and more of a glow! Demerara – This is the least pigmented of the three. 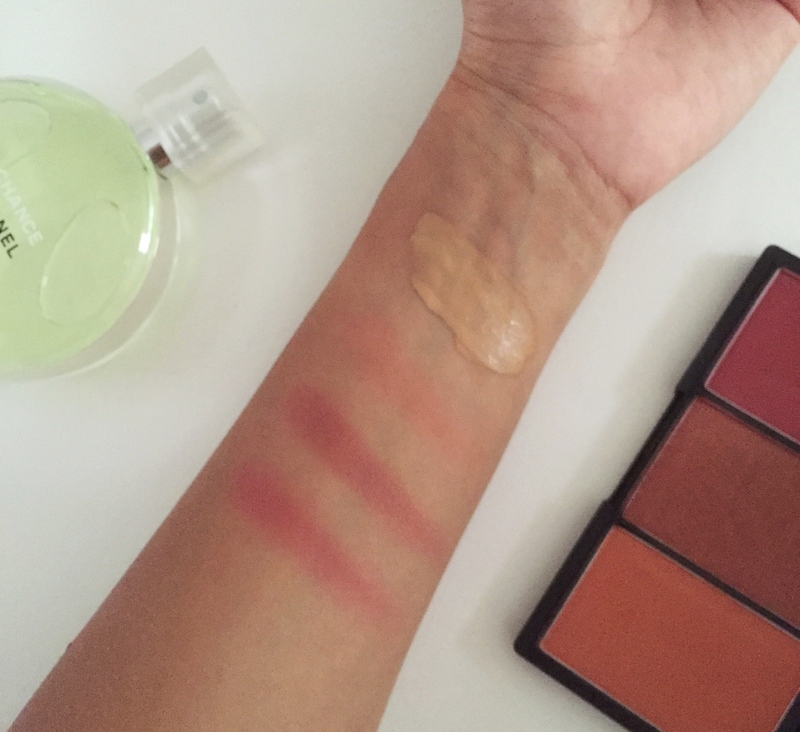 It is a matte orangey-coral that brightens up my face and once again is a good one to layer over bronzer. 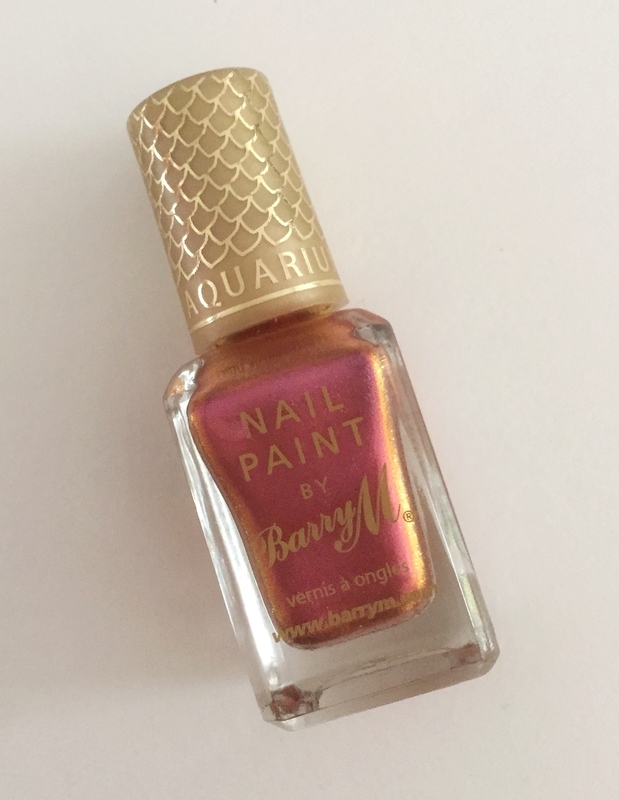 This is a beautiful duochrome nail varnish. The colour changes depending on the angle; it can look orange, pink or rose-gold. Not the most long-lasting nail varnish out there but it’s pretty and summery. Now for something a bit different – shower gel! 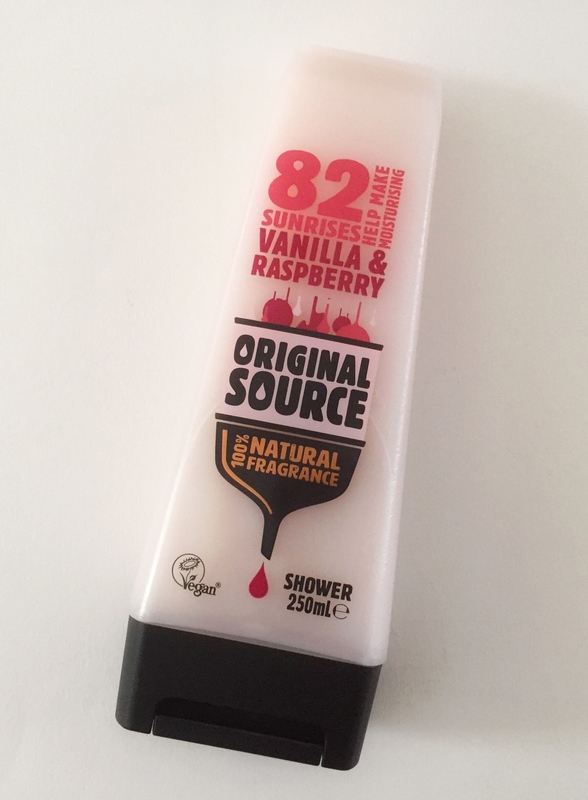 This Vanilla & Raspberry shower gel from Original Source makes you smell like sweets. It lathers well, is really refreshing and moisturising – I love it. It has a really strong scent and reminds me of strawberry Cornettos. Warning – it will make you hungry. What products have you been loving this summer? Let us know in the comments!